A life-long native of the palmetto state, Lawrence lives with his wife and family on their quiet farm where the road ends and the river turns. As an English teacher for the past twenty-five years, Lawrence has had the privilege of teaching the works of many gifted and wonderful writers, from William Shakespeare and Geoffrey Chaucer to JD Salinger and Alice Walker. He doesn’t have a favorite in classical literature, but he likes to emphasize the works of Ernest Hemmingway for the brevity and strength of Hemmingway's descriptions and straightforwardness of his tone and diction. As for the modern writers, again there are too many for him to name, but it is a goal of his to be identified with the Southern landscape as much as Pat Conroy is of the South Carolina coast and Charles Frazier is of the North Carolina mountains—two areas for which he also has a great affinity. For nearly thirty years, Lawrence has taught in Orangeburg District #4. 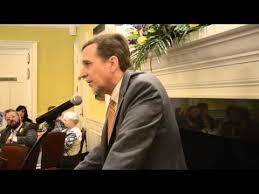 He has taught everything from South Carolina History to Latin to British Literature to Creative Writing and more. He credits his career longevity to his students who continue to inspire him to this day. 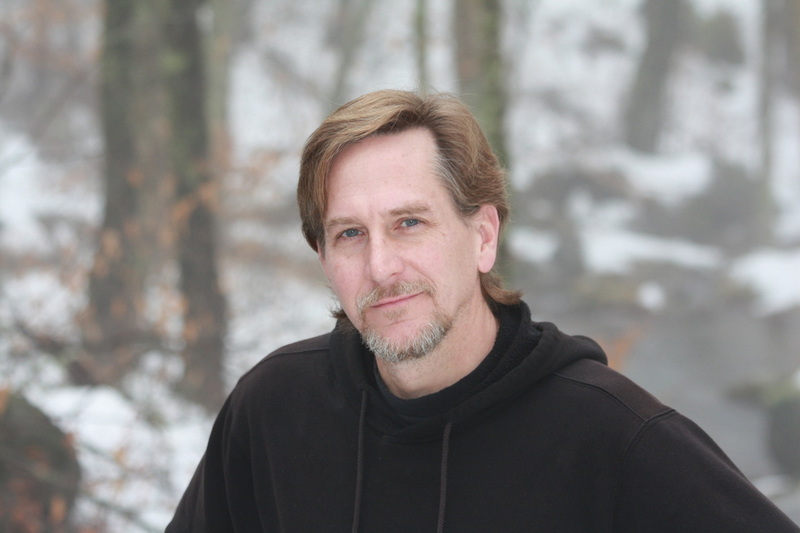 Three of Lawrence's acclaimed mystery thrillers have been published to date: The Devils' Courthouse (Holladay House Publishing re-released 2014) ,Tidal Pools (Holladay House Publishing 2013) and Carolina Cruel (Rivers Turn Press). 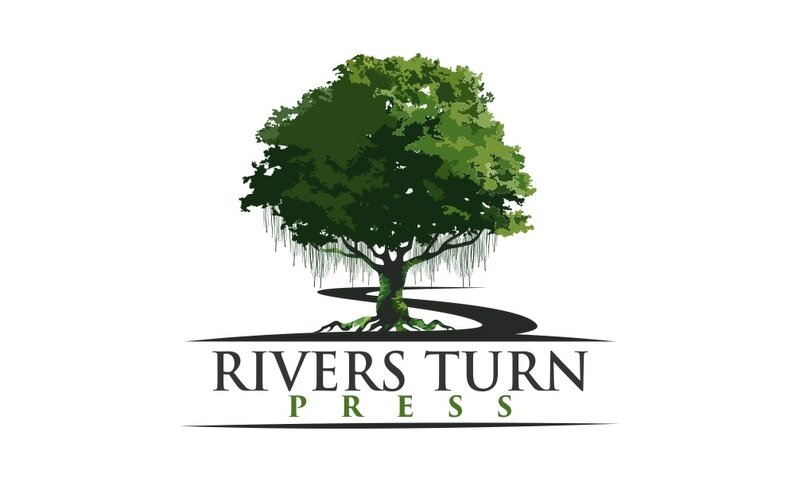 He has several novels in the works for Rivers Turn Press.